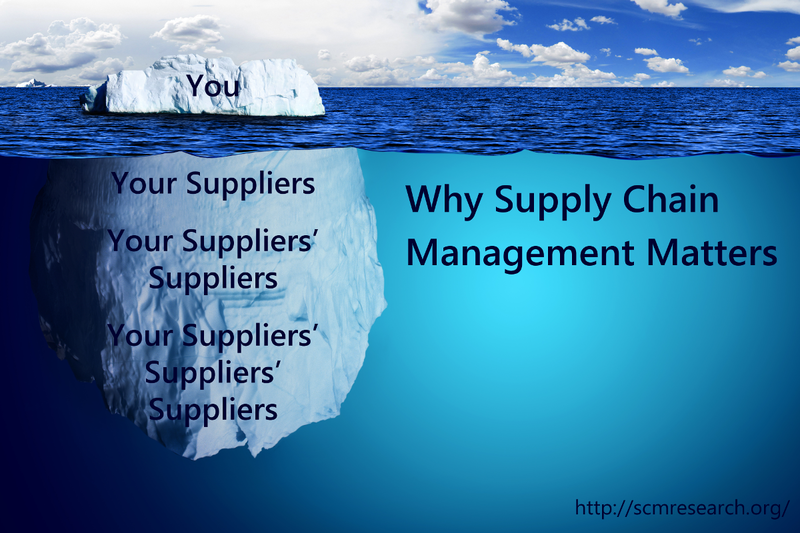 This visual is a great way to explain the layers that go into the supply chain. You are the the end point. Who are your suppliers? And who are your supplier’s suppliers? Where does the food chain actually start?